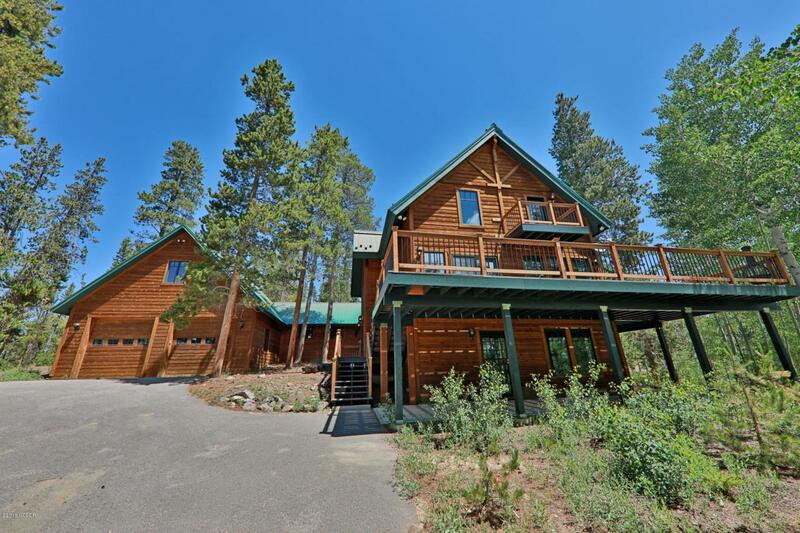 Beautiful mountain home located in Winter Park Highlands, offering views of the ski slopes and surrounding mountains. The home features 4 bedrooms, 2 living areas, spacious kitchen & dining area, large garage & workshop, and an unfinished room above the garage. Recently stained, new deck railings, Trex deck, efficient Electric Thermal Storage heating system. Listing courtesy of Re/Max Peak To Peak*.